Please consult the Vehicle Fluid Guide for specific requirements on your car, truck or SUV. The fluids you select for your Honda work as lubricants and is used to reduce friction. 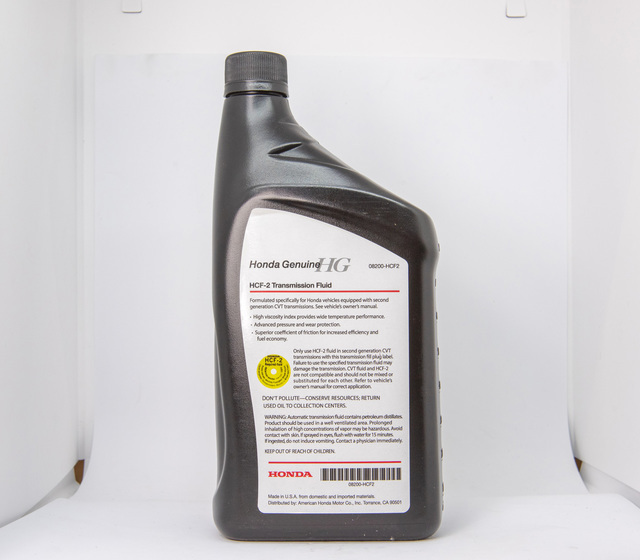 To treat your Honda right, we recommend using fluids made by the manufacturer for your vehicle. The main function of these is to reduce wear on moving parts; they also clean, inhibit corrosion, improve sealing, and can cool the engine by carrying heat away from moving parts.